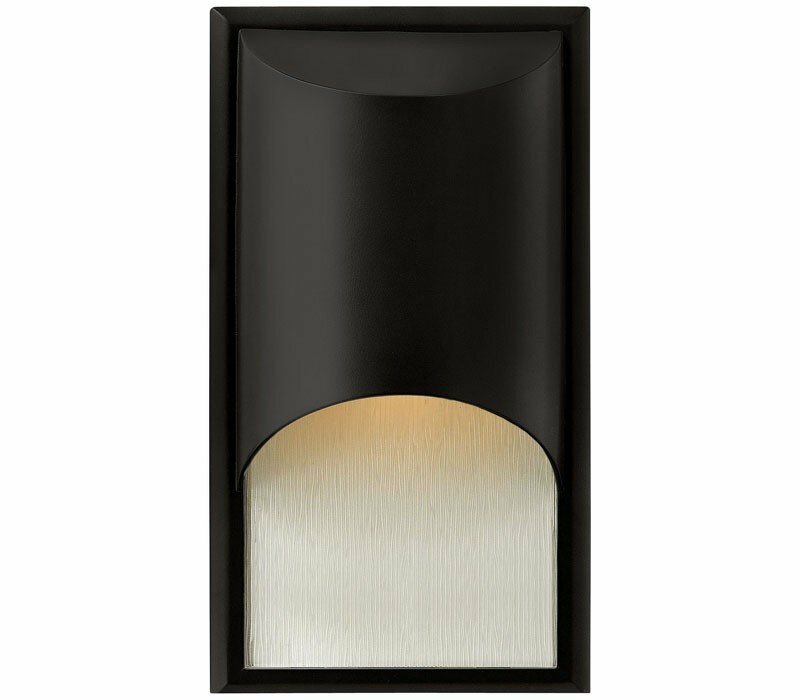 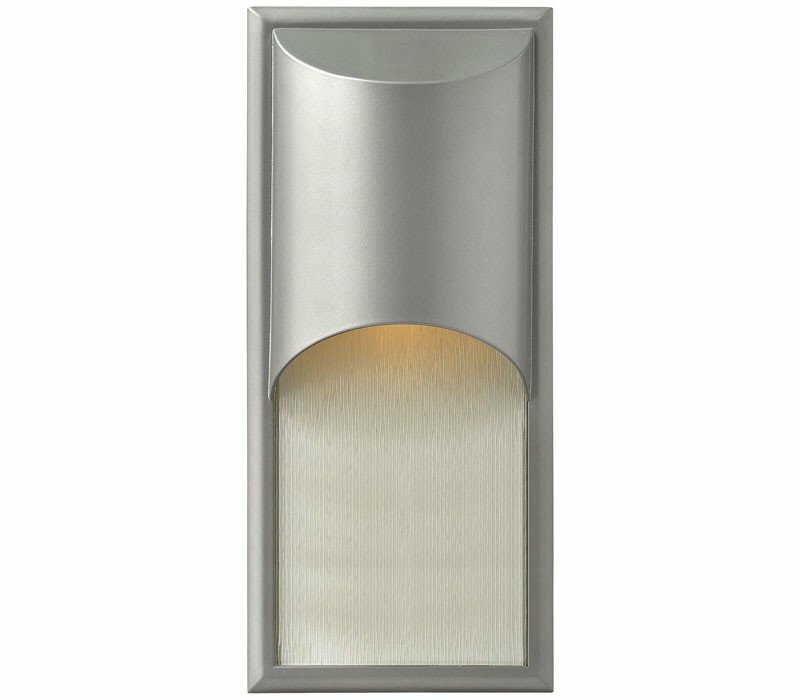 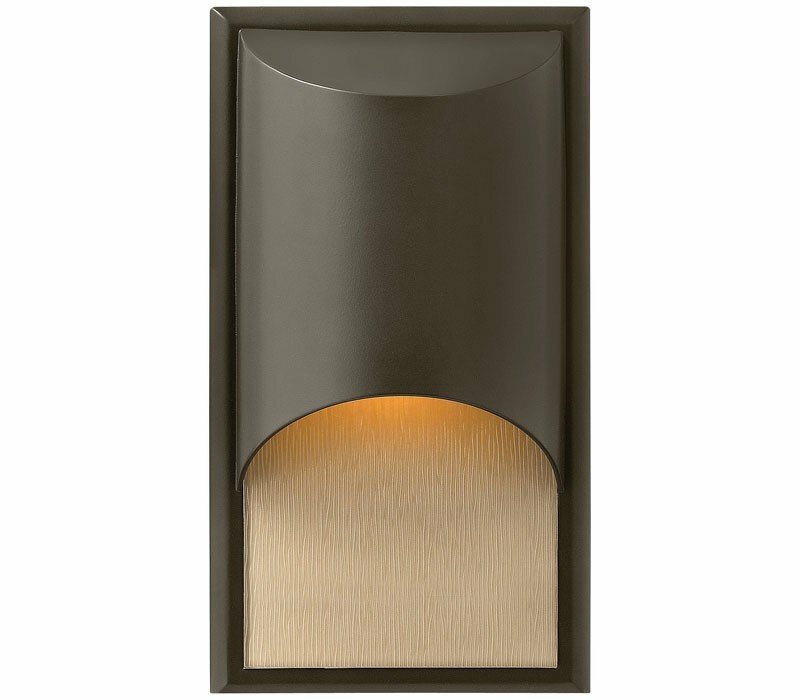 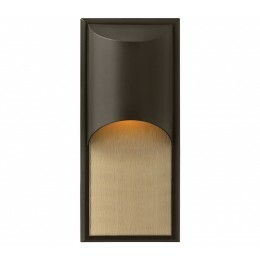 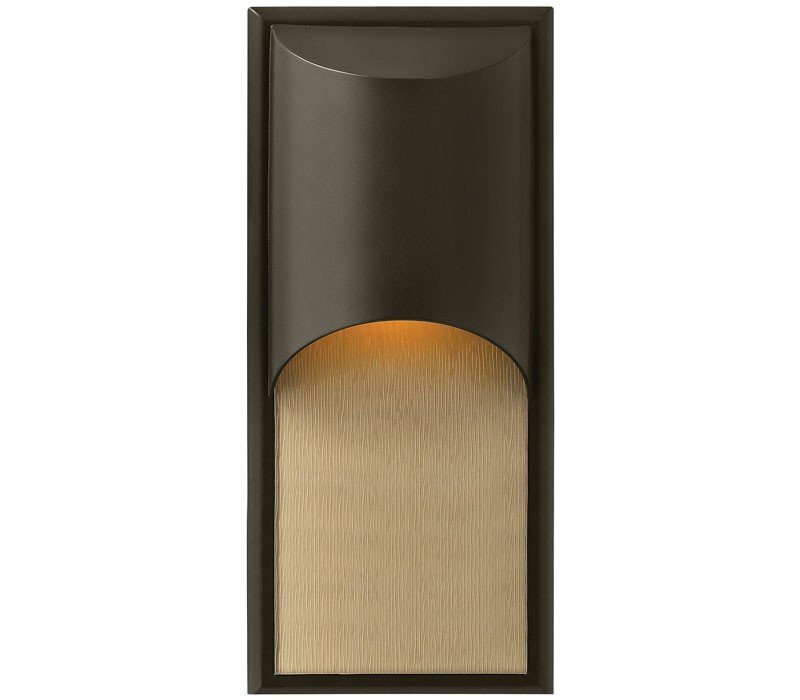 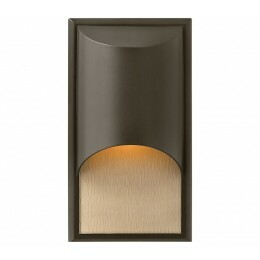 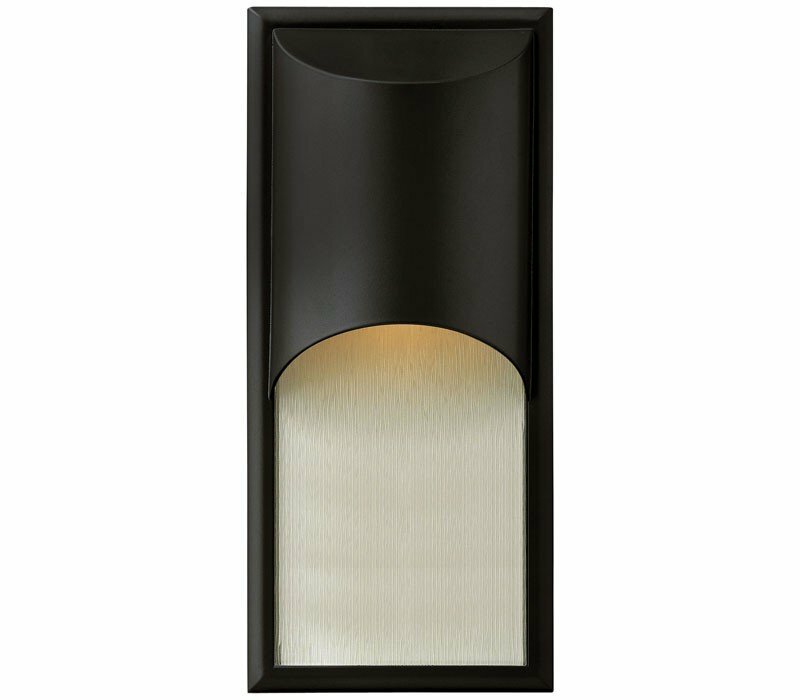 The Hinkley 1830TT-LED Cascade collection Outdoor Wall Lighting in Titanium uses LED light output and brings Modern style. 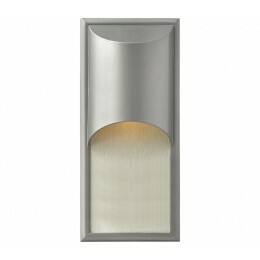 This item is 14.5"H x 8"W x 4"D. The wattage is 15. 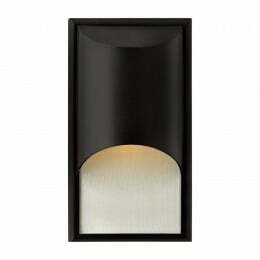 The Hinkley 1830TT-LED requires 1 bulb (included). Additional Information: Shade-Clear Etched Organic Rain Glass.